Are you an educator, firefighter, law enforcement professional, EMS/medical worker, veteran, or currently serving in the military? 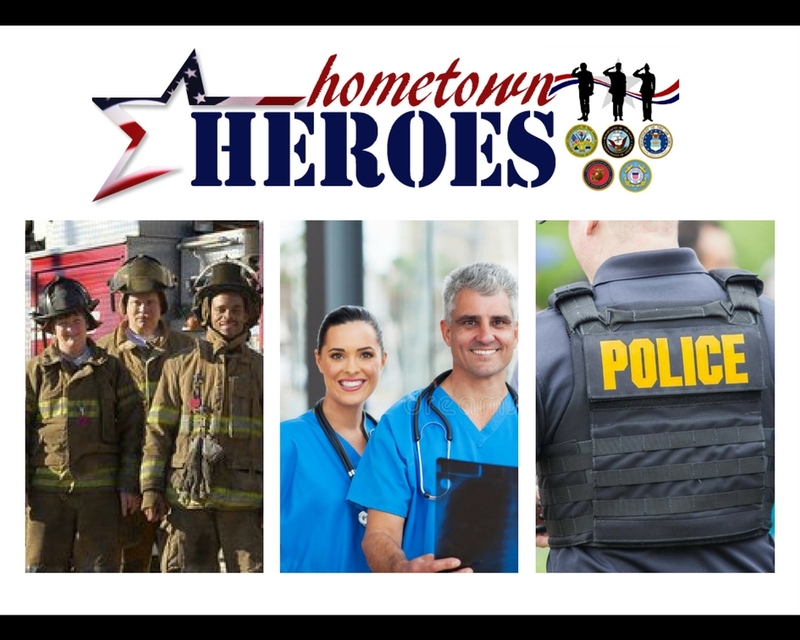 Our Hometown Heroes program gives back to those who service and protect our hometown each and everyday. Ask us how you can receive lender credit towards your closing costs through our Hometown Heroes Program!